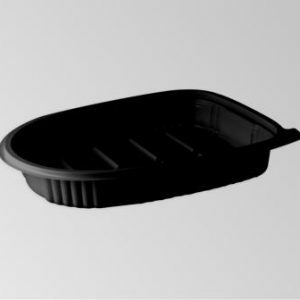 Shady Pack Meals Containers can suit any meal you like to serve. They are ideal as a grab and go packaging solution. Providing an easily transported meal and table-ready food. 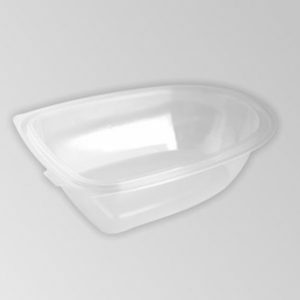 The transparent Lids are both leak resistant and eye appealing.